to explore hundreds of samples–for textures and designs, as well as comfort and durability. to help you find the best match for your home and lifestyle. The true test of any flooring decision is how well it measures up in your home. and furnishings is another. 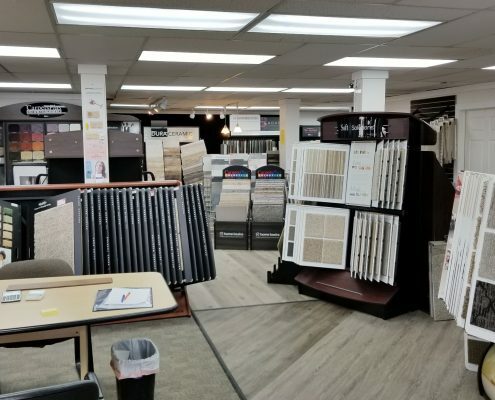 At Bodamer’s Carpets Plus, you can “check out” flooring samples to review in your home. Once you find the perfect match, our trained professionals can provide a measurement of your home, and then our experienced installers can install your new floor to your complete satisfaction. Bodamer’s Carpets Plus offer a range of colors and styles. From our plush Elite Performance Silk down to our simple apartment/rental grade flooring. Contact Us Today and Get The Floor of Your Dreams!